Martin Luther King Jr. whose life and dream we celebrate today, was a great leader for civil rights. 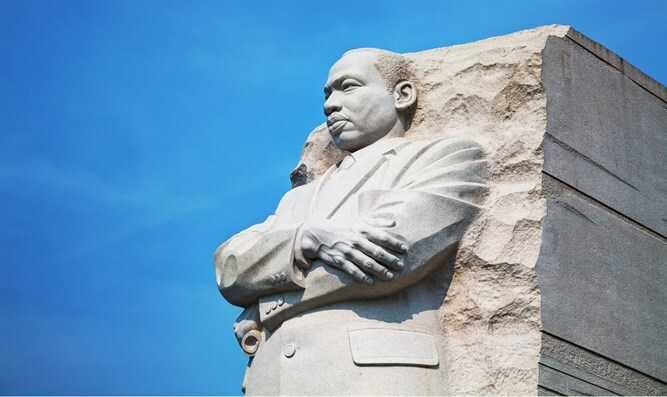 Unlike today’s “Civil Rights” leaders who seek divisiveness and handouts, Dr. King dream was a post-racial society where people were judged by the content of their character instead of the color of their skin. Also unlike most “Civil Rights” leaders today, Dr. King was a supporter of Israel and the Jewish people. In recognition of MLK day many Jews will post a letter supposedly penned by Martin Luther King called “Letter to a Zionist Friend,” but the story of the letter is a hoax. The most famous line from the letter “When people criticize Zionists, they mean Jews. You are talking Antisemitism,” was uttered by Dr. King, just not in any letter. Over the next day or two, you will read various posts containing the letter— most of the text does not include the words of the great Civil Rights Leader. The good news is, however, is it does contain his sentiments. 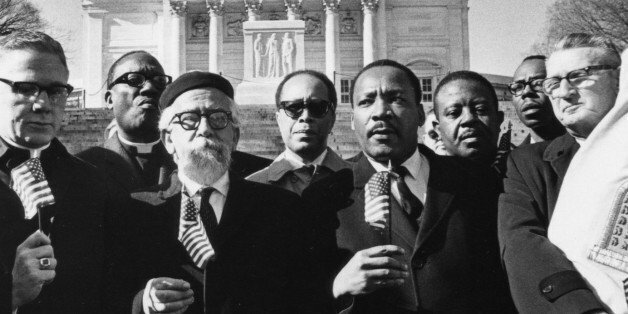 Jews like Rabbi Abraham Joshua Heschel (pictured above with the beard) marched with Martin Luther King Jr. on the road to civil rights. Rev.King marched with the Jews on the way to a secure Israel. However, because we do not ordinarily rely on anyone else’s research, we decided to double-check, by searching back issues of Saturday Review (Rabbi Shneier’s book had referenced the “letter” as being published in the August 1967 Saturday Review). Lo and behold, there is no such letter in any of the August issues, nor do the page and volume numbers cited conform to those actually used by that publication. CAMERA also checked with Boston University, where Dr. King’s work is archived. The archivists too were unable to locate any such letter. We can only conclude that no such letter was written by Dr. King. RLK: I see Israel, and never mind saying it, as one of the great outposts of democracy in the world, and a marvelous example of what can be done, how desert land can be transformed into an oasis of brotherhood and democracy. Peace for Israel means security and that security must be a reality. 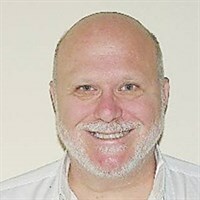 ….During the recent U.N. Conference on Racism held in Durban, South Africa, we were all shocked by the attacks on Jews, Israel and Zionism. The United States of America stood up against these vicious attacks. The Reverend Dr. Martin Luther King Jr. was a great man who believed that everyone should be able to live in peace and freedom, no matter how they worshiped God or the pigment of their skin. He was a fighter for civil rights, and he was a fighter for the Jews. Sadly in today’s world so much anti-Semitism comes from leaders of the African-American community. People who pretend to follow in Dr. King’s footsteps like Al Sharpton forget how he loved the Jewish People and the Jewish people loved him. Dr. King fought for the release of Jews in the Soviet Union. He was an early supporter of Israel, who knew how to cut through the phony anti-Zionist memes of many anti-Semites. Many of today’s supposed civil rights leaders, heck many political leaders today would serve themselves well to better understand the words of this man of peace.